First there was Black Friday, then Cyber Monday. 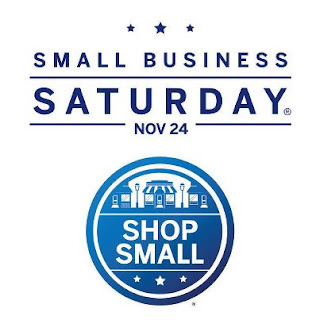 November 27, 2010 was the first ever Small Business Saturday. Small Business Saturday is the day we celebrate the Shop Small movement to drive shoppers to local merchants across the U.S. Please join Fair & Yeager Insurance in supporting Small Business Saturday on November 24th, 2012! Whether you’re a small business owner or customer, want to encourage your friends to Shop Small or help rally an entire town; everyone can help spread the word about Small Business Saturday. The more people and the more businesses that get involved, the bigger and more beneficial the day will be. Show your support with a Facebook “Like” and help spread the word!